As with all large territories, individual countries within Eastern Europe have differing approaches and so legislation to online gambling and gaming. This brief guide is designed to help casino game developers and operators understand the status of gambling in Eastern Europe and plan a strategy to move into this exciting region. 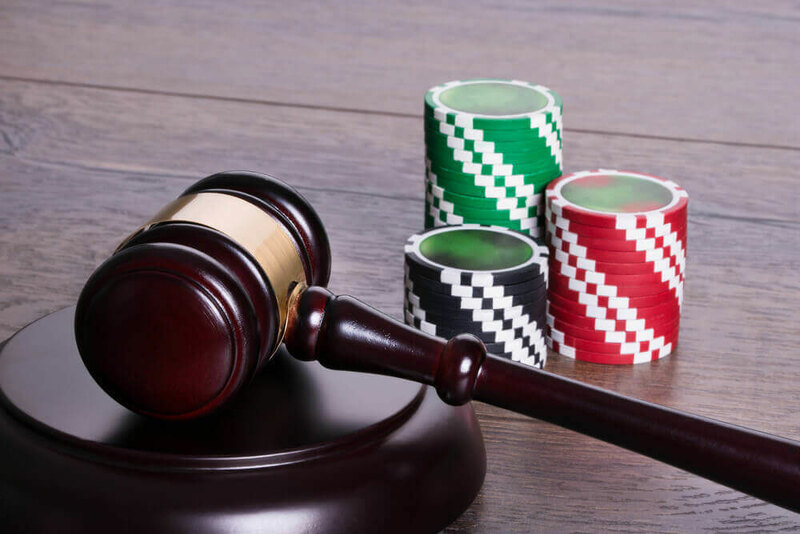 Players in Eastern Europe are very much waking up to the options of online gambling, whilst legislators are working to develop frameworks for the legal operation of this type of business. Whilst some countries in this territory are still opposed to online gambling, we are seeing many countries responding quickly and positively to create opportunities and others creating positive plans for the future. All casino game developers should remain aware of the changes in this region to ensure that they can make the best and, most of all, legal choices to develop businesses in each country. Whilst every effort has been made to ensure the accuracy of the information below, it is recommended that you get the latest information from local authorities before moving to open up facilities in a new territory. With the implementation of more progressive legislation in Eastern Europe, we are seeing development of services in at a great rate initiated by consistent financial investment at all levels. Below, we cover the opportunities presented by individual countries within the territory, giving you an idea of which countries are suitable for development presently or in the future. Albania began to permit casino gaming activities in early 2000, with current gaming laws permitting limited forms of gambling for sports betting, national lottery games and specific types of casino. The government is also looking to implement a licencing system for online gambling operations. 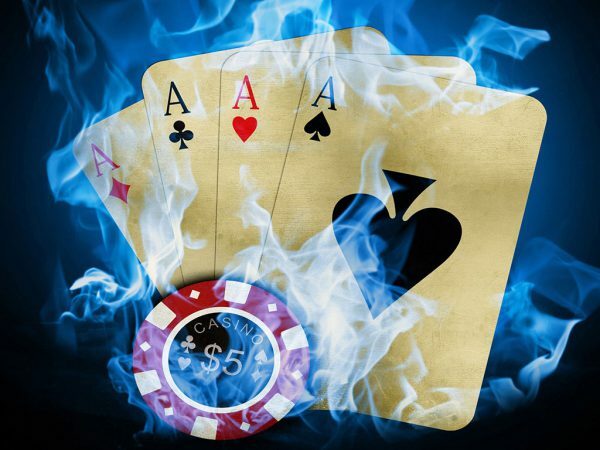 Although many casino game developers and operators have services available in Albania, they will need to seek a licence as soon as they become available or risk being blocked from operation. Belarus is currently developing gaming legislation to permit online gambling operations. However, at present it is both illegal to run and to access online gambling services within the country. Whilst Bosnia & Herzegovina has relatively open legislation which permits casino games, national lottery and sports betting services, the government has attempted to block, unsuccessfully to date, foreign operators from running in the country. Bulgaria has a comprehensive licencing platform in place, which covers regulation for sports betting, horse race betting, poker, casino services, bingo and a state-run lottery. The authorities have revised their gambling laws extensively over the years, with a focus on revenue generation by taxation. The level of taxation was last revised down around 2013, after a major tax increase caused an outcry from the industry. Croatia also offers a comprehensive licencing platform, covering sports betting, horse race betting, poker, casino services, bingo and a state-run lottery. The government has a strong focus on local operators, with licences only being available to casinos and betting operators with a physical presence in the country. At present, Czech legislation is focussed on domestic operators, with all operators required to pay tax for their activities and foreign operators not permitted to offer services to Czech citizens. That said, this legislation is not presently enforced, and there are plans to open to domestic market to foreign companies in the coming years when a new lottery law is implemented which is expected to include a licencing system. It is anticipated that these licences will come with a heavy tax burden for foreign applicants. At present, the state regulates sports betting, lottery and horse race betting. Since regulation of gambling was imposed in 2010, Estonia has become increasingly open and permissive to online gambling from both domestic and international operators. Currently, the government regulars sports betting, horse race betting, poker, casino, bingo and a state-run national lottery. Casino game developers and operators wishing to access this territory are required to have two licences; an activity licence to comply with the Estonian Gambling Act and an online gambling licence from the Estonian Tax & customs Board. 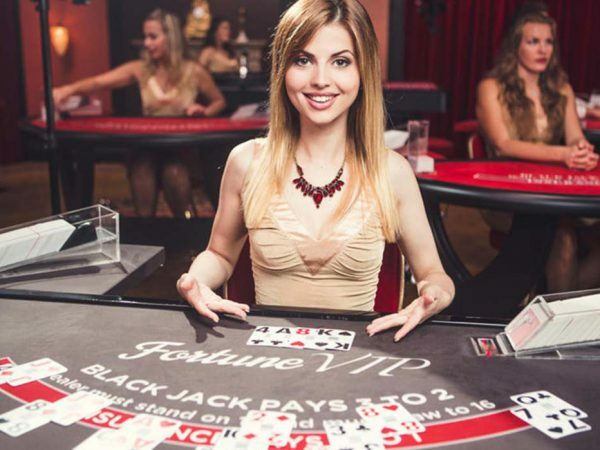 The Hungarian government has a state monopoly on the gaming services at present, with only two gambling licences currently granted and those given to land-based casinos. Legislation regulates sports betting, horse race betting, poker, casino, bingo and lottery operations. There is opposition to the Hungarian government’s anti-competitive behaviour from EU legislative bodies but, at present, this hasn’t resulted in any legislative changes in the country. Additionally, many international operators are outright ignoring the ban and monopoly to offer services within Hungary anyway. Whilst internet gambling operations have been permitted and regulated since 2003, recent years have seen the Latvian government take an increasingly protectionist stance over access to licences. All online services will require licences from the Lotteries and Gambling Supervision Inspection authority, which has implemented legislation that threatens international operator’s access to the country. This was backed up by law enforcement which took place in 2014 to proactively block blacklisted sites. Lithuania currently has legislation which prohibits online gaming but these laws are not actually being actively enforced. Seventeen licences for new operators have been granted since 2011, and the government is actively reviewing and drawing up plans to legislate this area of the industry. The most recent steps in this direction have seen online operators being required to have a physical office in Lithuania along with a partner who owns traditional, land-based gambling operation as well. There is a large market for online gambling in Macedonia, but this is presently serviced by a state-run monopoly covering all aspects of the industry. 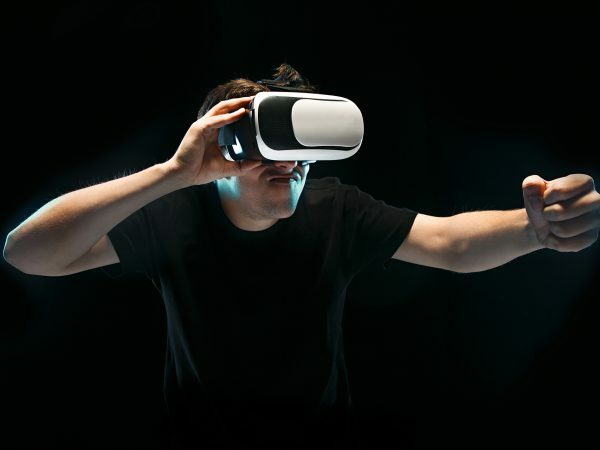 A state-controlled company has run the online gaming market since 2014, whilst this has drawn attention from the EU, it has yet to be actively investigated or analysed. Online gambling is legal for both local and international operators, giving citizens easy access to these services. Montenegro offers a positive and progressive approach to online gambling services, since it’s legalisation in 2011, online gambling has been proactively supported and sought. The Games of Chance Administration regulates the industry, and grants licences, financial as well as hosting services. Foreign operators can apply for licences to cover sportsbooks, live casinos, poker and card games. The Polish online gambling industry was, in effect, shut down in 2009 after a series of corruption scandals in the political sphere. Since then, laws have been relaxed to permit online sportsbook licences for a period of six years for businesses in the country. That said, operators offering services outside the law are rarely punished. There is pressure, however, from the EU to open the Polish gaming market in the future, so things may change in the future. With the creation of the National Gaming Office in 2013, online services became viable in this territory, as operators could finally be granted the necessary licences to run. Though it was initially necessary for international operators to invest in a local, land-based casino to receive a licence, this was swiftly removed by the European Commission. The only current requirement to operate in Romania is a valid licence from the National Gaming Office. Online gambling is banned in Russia, with only a state-controlled lottery being available to players legally. Russia is also proactively blocking access to foreign sites to reinforce the ban. That said, it is unlikely that a Russian citizen will be prosecuted for gambling. Since implementation of gambling legislation in 2011, Serbia has closed down many illegal websites and cut-down on black market activities. It is currently required that an operator will have a presence in Serbia to be granted a licence. Whilst online gambling is legal in Slovakia, there are no licences granted to local businesses by the government at all. This results in Slovak exclusively using international gaming sites. There are no laws currently managing online gambling in Slovenia at all, resulting in operators being unable to obtain licences to run services at all. Only the National Lottery can provide online services at present, but foreign operations are delivering online services within Slovenia and no tangible measures are being imposed to stop them. Ukraine is widely known for the volume and quality of casino game developers based there. With such thriving businesses in this area, it is odd that online gambling is expressly banned in Ukraine, with the government actively taking steps to block and punish citizens who attempt to access this type of service. There is a national lottery, run by the state, available online to players. Eastern Europe is very much in the process of going through extensive change in the arena of online gambling. As states begin to permit and legislate for online services, operators need to not only monitor to status of each country, but be in a position to proactively move into new territories as they become available. An awareness and understand of local interests, requirements and options will be fundamental to the success of new operators moving into these areas. As is an understanding of local regulatory restrictions and frameworks as they become available. So, the most flexible, focussed and fast moving operator will be best positioned to take advantage of the new territories as they open to international services.